Just a phone call away, 24/7 contact centers by Europ Assistance India shall provide business travelers and expatriates with the medical assistance they require in their own language. 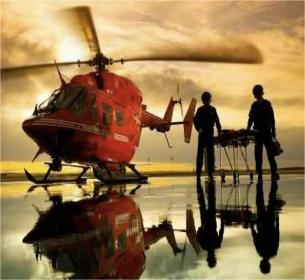 We provide them with access to our network of medical providers for international standards medical care in their location and if necessary we will arrange a medical evacuation by air ambulance or commercial flight. With over 50 years of experience in medical evacuation management, our set-up and protocols ensure a smooth journey for our patients, taking into account their medical condition as well as their cultural and security concerns.